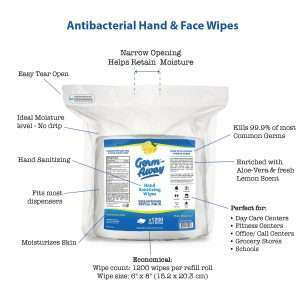 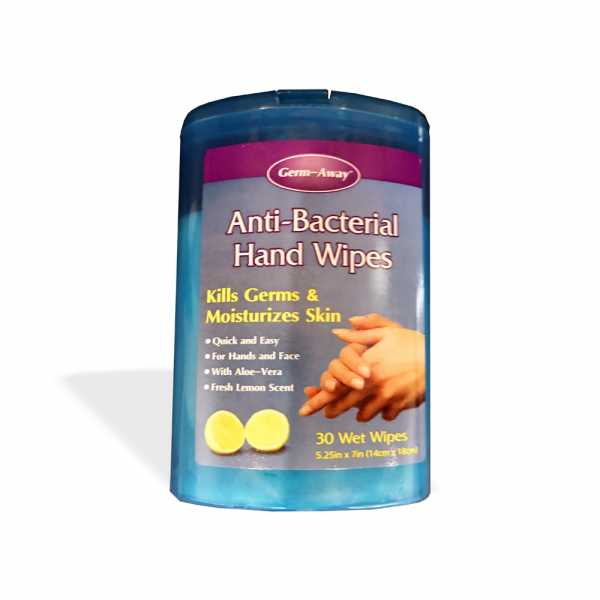 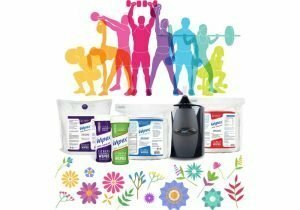 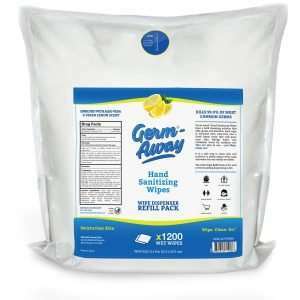 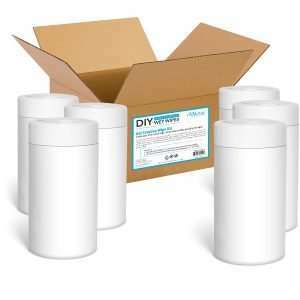 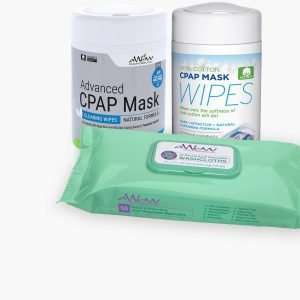 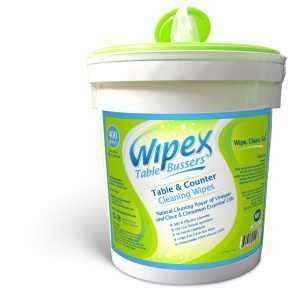 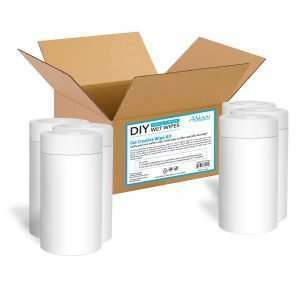 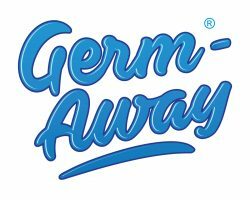 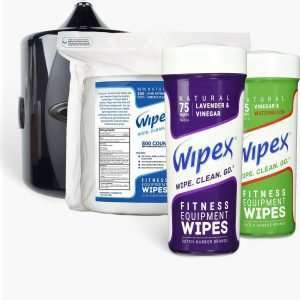 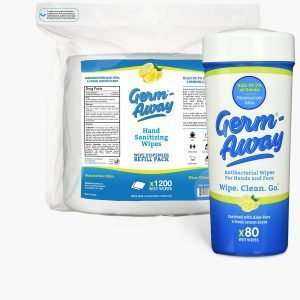 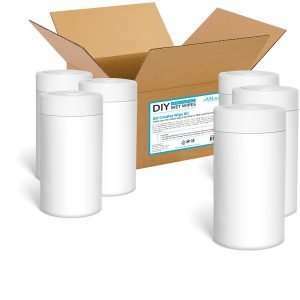 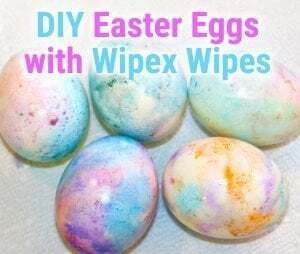 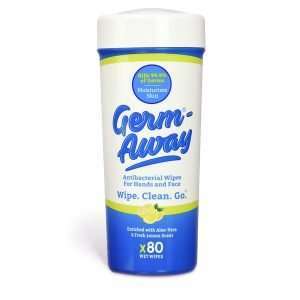 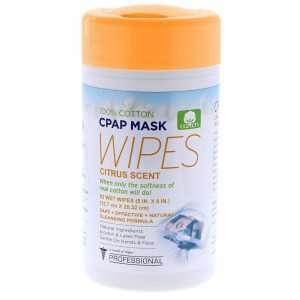 Germ Away antibacterial hand wipes come in a handy canister of 30, that you can keep handy in the home, car ,or at work for daily hand sanitizing needs. 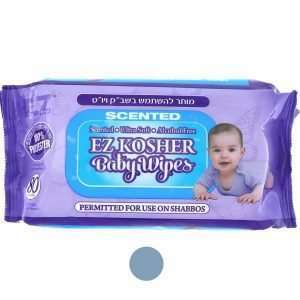 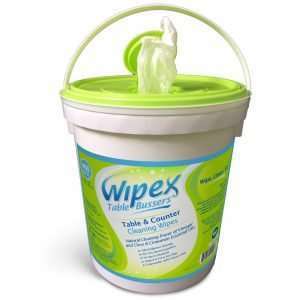 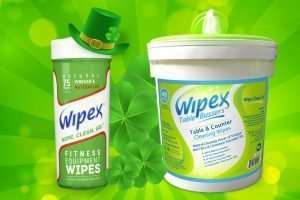 As with all our wipes, they are fully biodegradable and earth-friendly. 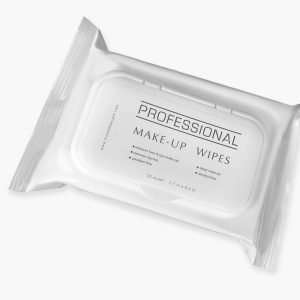 INGREDIENTS : Water, Glycerin, Lauryl Glucoside, DMDM Hydantoin, Aloe Barbadensis Leaf Extract (Aloe Vera), Disodium EDTA, Fragrance, Dimethicone Copolyol, Pathenol, Chamomilla Recrutita (Matricaria) Extract, Iodopropynyl Butylcarbamate, Tocopheryl Acetate, Allantoin.